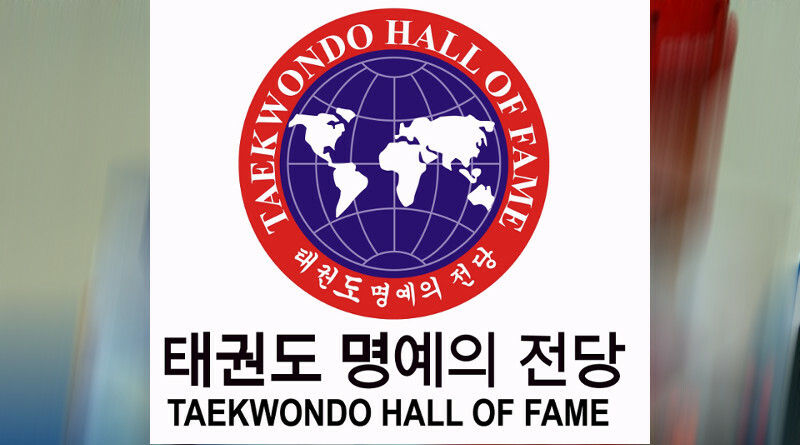 Taekwondo Hall of Fame is quite a unique entity due to its attempts to bridge the major global Taekwondo organizations. 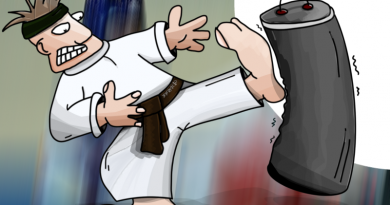 In a world of martial arts too often split between competing schools of thoughts within each system, Taekwondo Hall of Fame strives to create a common ground for evaluating individuals’ work and results within Taekwondo as a whole. 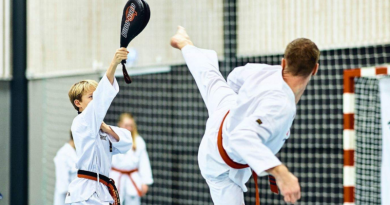 The main goal of Taekwondo Hall of Fame is to provide incentives for practitioners to excel by recognizing and awarding them for their achievements. The international organization behind Taekwondo Hall of Fame is based in New Jersey, USA and it was formed in 1999 by Gerard Robbins (currently 9th Dan). Since 2007 new members have been inducted into the Hall of Fame at biennial ceremonies held across the world in places such as New York, Zagreb, Teheran and Seoul. Taekwondo Hall of Fame works to identify worthy members throughout the world of Taekwondo. 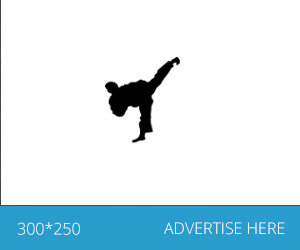 This is achieved by consulting an international network of technical advisors located in different countries and recruited from the World Taekwondo Federation as well as from International Taekwon-Do Federation and World TaeKwon-Do Alliance. Through this breadth in affiliations (without regards to the politics of nations or organizations) the honors awarded by Taekwondo Hall of Fame have come to be recognized throughout the system as legitimate and as true and well-deserved signs of accomplishment. 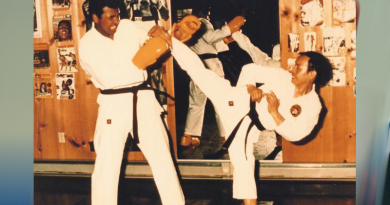 Both results in competitions and lifetime achievements have been rewarded with membership in the Taekwondo Hall of Fame. The majority of members are inducted into the Hall of Fame as individuals recognizing them for furthering Taekwondo as a martial art and a sport. In other cases people are awarded membership for their achievements as a group. Additionally, members have been inducted to represent time periods before the creation of the Hall of Fame – some even posthumously. To encourage new generations in their practice and devotion to Taekwondo a special youth award, which is given to children and young people, has been created. Taekwondo Hall of Fame has succeeded in bringing practitioners and high ranking officials from the major Taekwondo organizations together in common celebration of the system and its induction ceremonies have seen members of the International Taekwon-Do Federation and World Taekwondo Federation performing demonstrations right after each other on the same stage burying old animosities. Members of the Taekwondo Hall of Fame include Jhoon Rhee (inducted in 2007) known as the Father of American Taekwondo and the Choi Hong-Hi (posthumously inducted in 2009) whom especially International Taekwon-Do Federation celebrates as the founder of modern Taekwondo.